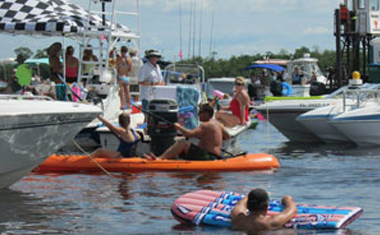 Want to get out and enjoy what beautiful Cape Coral has to offer? 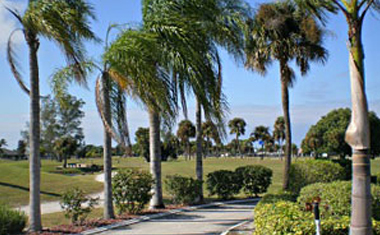 The Cape Coral New Resident Club organizes many activities for those who want to explore the great outdoors. Activities include (but are not limited to) kayaking, bike rides, hikes, boating, golfing, pickleball, and fishing. See upcoming activities on our Calendar below. Explore the Gulf of Mexico, the barrier islands and the local canals. Plan a round at one of the many golf courses with fellow club members. 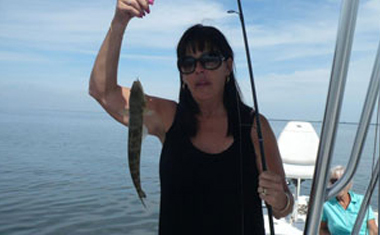 Groups organize fishing trips and tell tall tales.